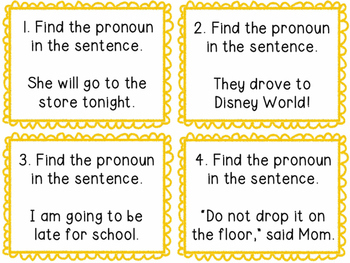 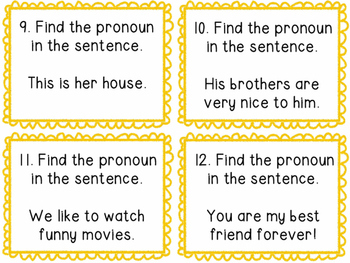 Keep your students engaged and moving with this pronoun scoot! 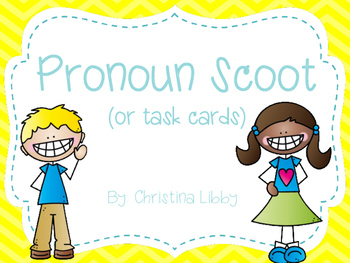 This scoot includes 20 question cards about pronouns, a recording sheet, and answer key. 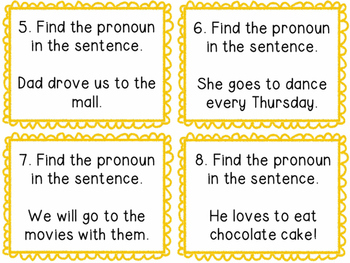 Question cards come in black and white.